I know this is short notice but maybe some of you have a great mystery short story in your files that is dying to be published. 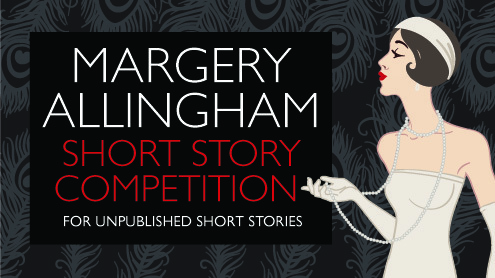 The deadline for the CWA Margery Allingham Short Story Competition is a mere week (and a bit) away. This competition is for unpublished stories of no more than 3,500 words. This competition is open to anyone over the age of 18, no matter where they live but the story must be in English. First prize is £1,000 (kindly sponsored by the Margery Allingham Society) plus Bloomsbury Reader, who publish amongst others The White Cottage Mystery by Margery Allingham, will publish the winning story in ebook format for sale worldwide through all ebook retailers within 6 months of the announcement (subject to standard Bloomsbury Reader terms). Full terms and conditions are available on our website as well as the entry form. The deadline is Sunday 16th March. The submission fee is £10. 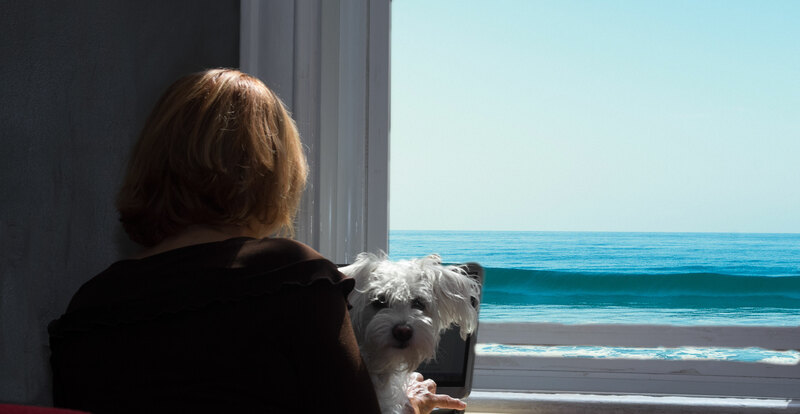 This entry was posted in About Crime and tagged Bloomsbury Reader, Crime Writers Association, Lucy Santos, Margery Allingham, short story competition, The White Cottage Mystery. Bookmark the permalink. Thanks for this Carol! I will share it with my writing group! Sounds intriguing. 🙂 I’m not ready to enter, but it’s always good to know of contests such as this. Contests are a good way to get you motivated to write. Also, some writers have got their start by winning contests. There are quite a few contests around. This one in particular is for those writing crime (which I do) but like you I don’t have anything to enter this time. I’ll share this with a few mystery writers I follow. Great…Wish them all the best of luck! Love it, maybe I can tap into my creative side. I love a challenge out of my norm. If I don’t make this one, I will surely enter in one in the future. Thanks for sharing. Oh that’s awesome & i love to participate !